So, you've found the perfect project - a property below fair market value, it is poorly presented, well below the suburb median price and you believe it has great potential as an investment property you can renovate for profit. Before you start on your renovation however, here is a checklist of 10 renovation mistakes to avoid. 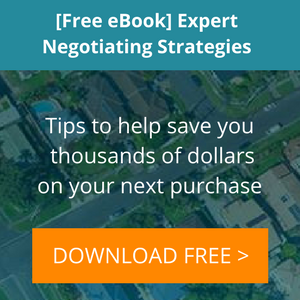 Before you purchase your next investment property and start the renovations, be absolutely sure it stacks up from a long term investment stand-point. Research the history of the property, how much the current owners paid for it, any changes in its asking price since it has been on the market and its estimated market value. Use this data to come up with a maximum figure you will be happy to pay for the property. Also, ensure you check out the suburb fundamentals, including the current clearance rates, population demographics and historical capital growth trends. 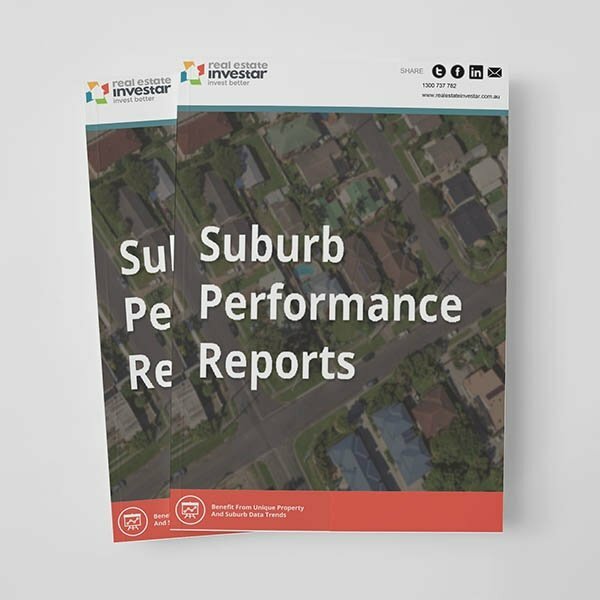 Download the Real Estate Investar Movers and Faders Suburb Reports to find suburbs with the highest proportion of renovation listings. Finally do your comparable sales research. You need to ensure that your property post renovation is going to give you your projected profit, otherwise you could be in for a shock when it comes time to sell. When renovating for profit (you can read more about this here), it is very easy to underestimate the costs involved. If your budget blows out, every extra dollar is going to eat into your profit margin. Instead of having a ballpark figure in mind of how much the renovation will cost, break your budget down into fine detail. Costs for property improvements, broken down via item and the category that it sits within. Download our renovation budget calculator to help you keep your budget under control. When planning your renovation, make sure you are aware of the demographics of the suburb you are renovating within. Tailor the improvements you make to suit your target market, whether they are renters or buyers, and do not make the mistake of renovating the property according to your own tastes. For example, a neutral but classy décor is more likely to appeal to a larger pool of buyers and create more demand for your renovated property. Your aim when renovating for profit, is adding value, but be aware there is a price ceiling and you will not be able to add unlimited value, as there will be a limit to what the market will pay for your renovated property. So when you are doing your comparable market analysis, work out the ceiling price of fully renovated properties that are similar to those you have targeted. Then when deciding where you want to add value, prioritise those items that you think will give you the most profit. Unless you have the skills and it is worth your time, don’t be tempted to do all the work yourself. Hire qualified professionals, as the higher the standard of finish the more likely you are to reach your desired profit. As a general rule, get three quotes for each job and prepare a specification for tradespeople to work against. Any tradesperson you are considering should be asked to provide previous customer's details who you can speak to for recommendations. Before you make the decision to add extra rooms to your investment property, consider how you could use the existing space. Leave some money aside in your renovation budget for the garden or outdoor space. A poorly presented garden will hurt your resale value and impact the demand for your renovated property. In most renovations, there’s a good chance you’re going to find issues that you weren’t expecting, especially in older properties. Don't ignore them but instead face them head on, and work out a scenario for a cost effective solution using skilled tradespeople where appropriate. Cutting corners on materials or finishes is likely to cause you problems further down the track. For example you may have to redo work, or if the budget runs out you have to put your property on the market in a sub-standard state. Either way, your profit margin is going to be affected. If you are considering renovating for profit, and this is your first project, don’t be lulled into a false sense of security because of how renovations are portrayed on TV shows. Renovations can be extremely challenging so don’t confuse entertainment with reality! Ready to start your next renovation project? Real Estate Investar's Pro Membership includes Australia's leading property investment platform to help you find, research and analyse investment grade property in seconds. If you would like to learn more, please register for a free demo and our training team will be delighted to help. Thanks for reading. Happy renovating!